Abu Dhabi-based Calidus, a defence technology development and manufacturing company, will showcase its growth plans and projects at the upcoming International Defence Exhibition (Idex) to be held in Abu Dhabi, UAE. The event will take place from February 17 to 21, at the Abu Dhabi National Exhibition Centre (Adnec). Visitors to the Calidus booth will get a first-hand look at the B-250 light attack vehicle and the new Wahash infantry fighting vehicle (IFV), which will be launched at the exhibition, said a company statement. 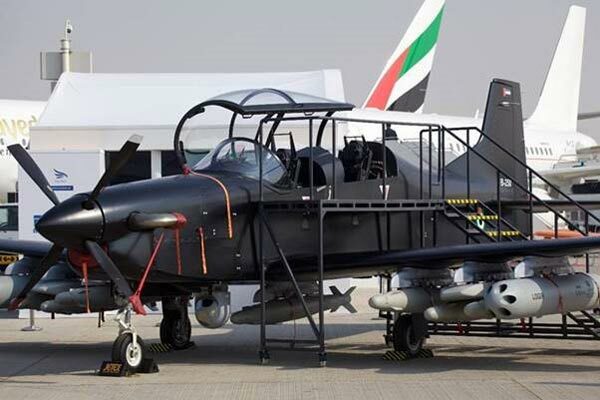 During the course of Idex, Abu Dhabi’s biennial defence-industry exhibition, Calidus will provide a significant update on its growing range of activities including further development of the B-250. The company will also reveal the details of the Wahash infantry fighting vehicle (IFV). Company officials and engineers will be on site at the Calidus booth to speak with select media.